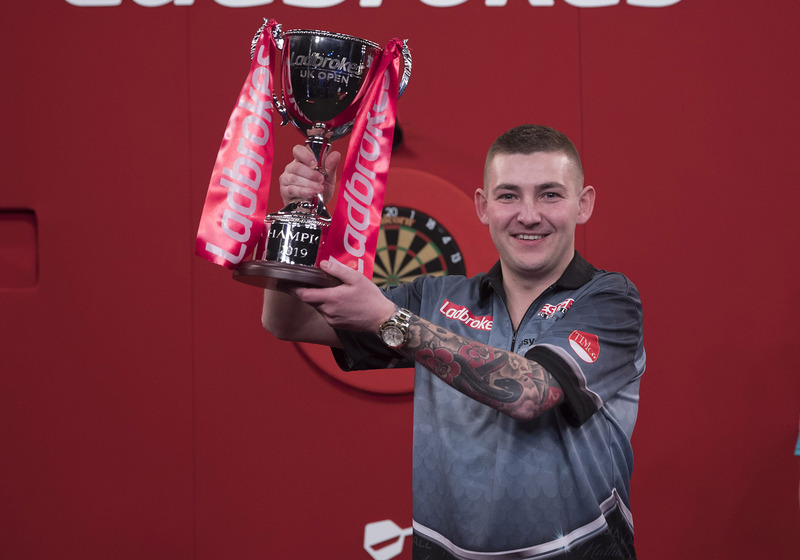 The Stockport youngster will now step onto the global stage after being confirmed as one of the eight PDC competitors for July's US Darts Masters in Las Vegas. 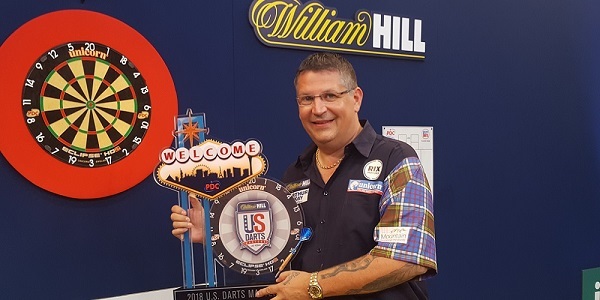 The US Darts Masters - the first of the year's five international events on the World Series of Darts circuit - will also feature eight North American players following qualifying events on July 2-3. 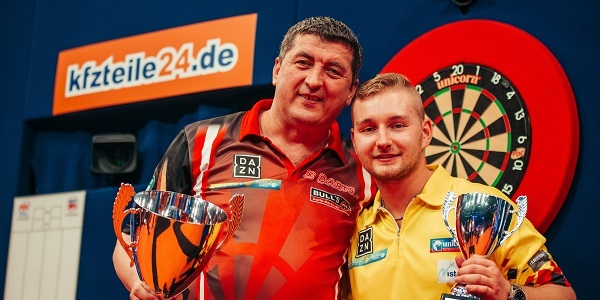 Austria's Mensur Suljovic will defend his title at the German Darts Masters on July 12-13 as the sport's top stars return to Europe for the third staging of that event. 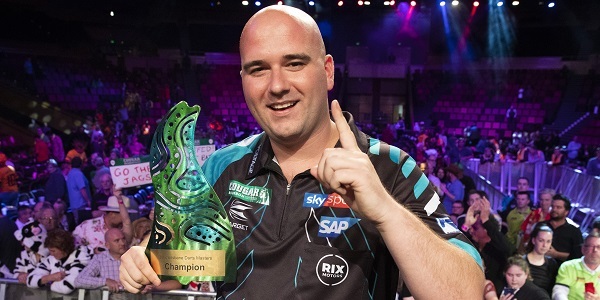 That pair will be joined in all three of August's events by Van Gerwen, Anderson and Gurney as well as the Australian trio of Simon Whitlock, Kyle Anderson and Corey Cadby. 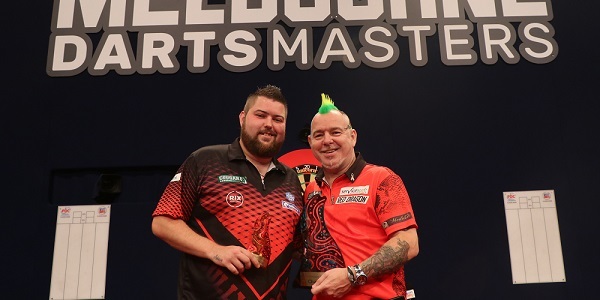 In addition, top New Zealander Cody Harris has been invited to compete in the NZ Darts Masters, presented by Burger King and TAB, with Hamilton's Claudelands Arena hosting the World Series of Darts for the first time on August 23-24. 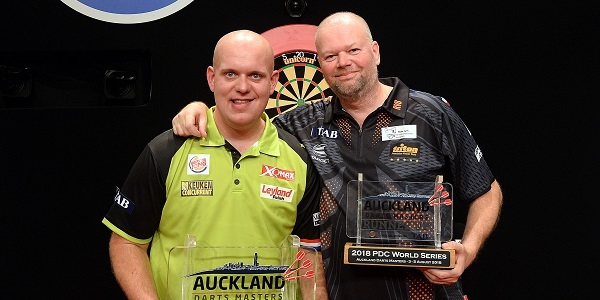 Following the five international tournaments, Amsterdam's AFAS Live will host the season-ending World Series of Darts Finals from November 1-3. Ticket information for all events is available at this link. North American Competitors To be confirmed on July 2-3. The winner of each of four qualifying events receives a place in the stage events, alongside the top four players from the Qualifiers' Order of Merit.